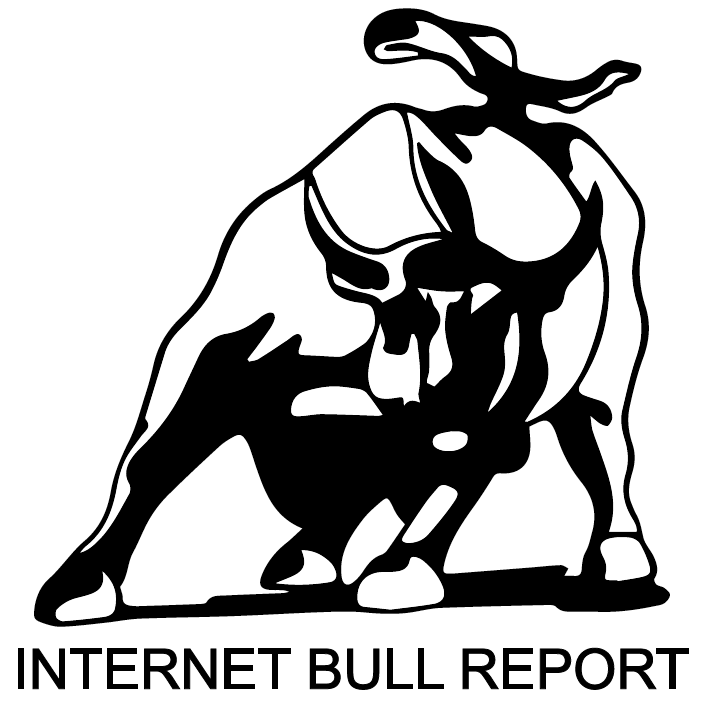 Welcome to our 6th edition of The Weekly Bull Report. John McAfee plans to run in the 2020 presidential election. The digital security pioneer and eccentric millionaire disclosed his plans in a tweet. New Authorities have been formed this past week. In the US Primary Day, eight states voted for their respective presidencies, and in Spain, a refreshed government has been formed – With almost two-thirds women. Melania Trump made her first public appearance in nearly a month, amid rumors and speculation about her public absence. Washington state just filed lawsuits against Google and Facebook because of how they have handled political advertisements over the past five years. Sad news about Kate Spade’s passing away (RIP). Celebs took to Twitter to pay tribute to the designer. #MissAmerica2.0 – Miss America is ending its swimsuit competition. Instead, contestants will have to highlight their achievements and goals in life. Is there any stopping Amazon? Now, they intend to sell us insurance. Two of the largest social networks (Zuckemberg-owned), Facebook and Instagram, have placed value on the power of telegenics. FB is creating news programs for its Watch service, and IG goes long by allowing users upload hour-long videos. For anyone who has ever wished there were more hours in the day, geoscientists have some good news: Days on Earth are getting longer. A new study revealed how we can thank the Moon for this phenomenon. MIT Creates AI-Powered Psychopath Called “Norman”. The medical mystery grows… Americans working at the US Consulate in Guangzhou, (China) developed an unexplained illness after hearing “strange sounds”. Most women with early-stage breast cancer can skip chemotherapy without hurting their chances of beating the disease, according to a new study funded by the National Cancer Institute. The unexpected philosophy Icelanders live by: A laid-back, easy-going attitude, and a great sense of humour. Justify Victorious at Belmont and Becomes Triple Crown Winner. Golden State Warriors Win the 2018 NBA Championship. Washington Capitals Win the 2018 Stanley Cup. Will Starbucks founder Howard Schultz run in 2020? Watch video here. Doctor and journalist Charles Krauthammer says he has few weeks to live. His colleagues at Fox News (with tear-filled eyes) reveal the information. Watch the video till the minute 2:10″. @Doughbvy: It’s funny how drinking 8 cups of water a day seems impossible but 7 beers and 5 shots in two hours goes down like a fat kid on a seesaw.